Rod ends with external or male body threads. 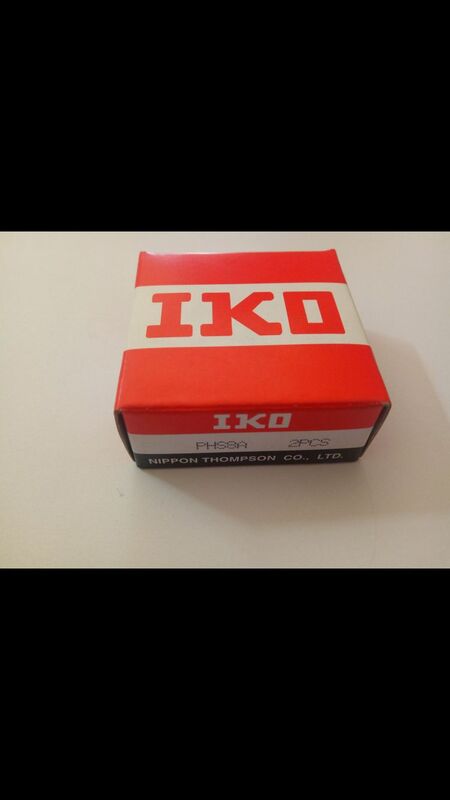 All are made with the solid, or one-piece race construction method and feature the advantages of metal-to-metal contact between bearing components. All balls are precision ground and heat treated. Threads are rolled to appropriate classifications. Series with PTFE lined raceways all feature proprietary AT 3200 liner system, fully qualified to AS81820 for smooth backlash-free fit. Rod ends with internal or female threads. 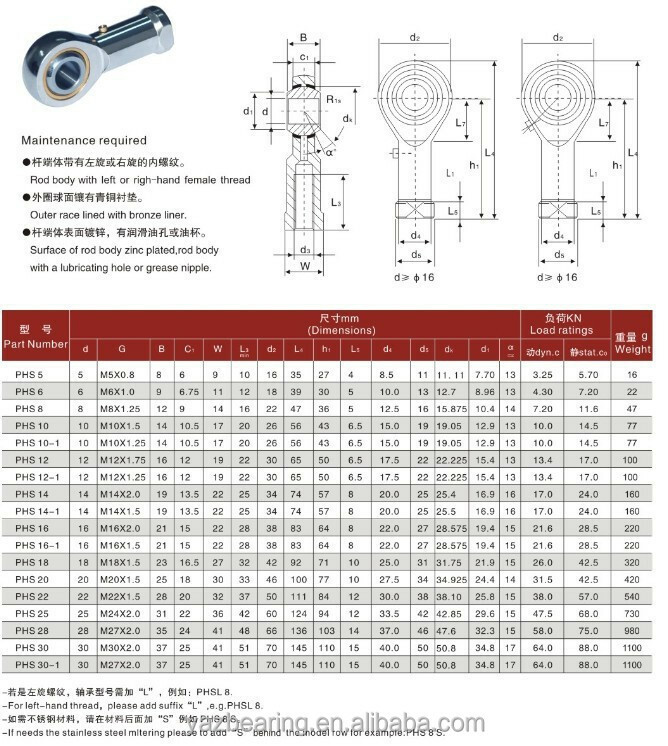 male rod ends, all are made with the solid, or one-piece race construction method and feature the advantages of metal-to-metal contact between bearing components. All balls are precision ground and heat treated.